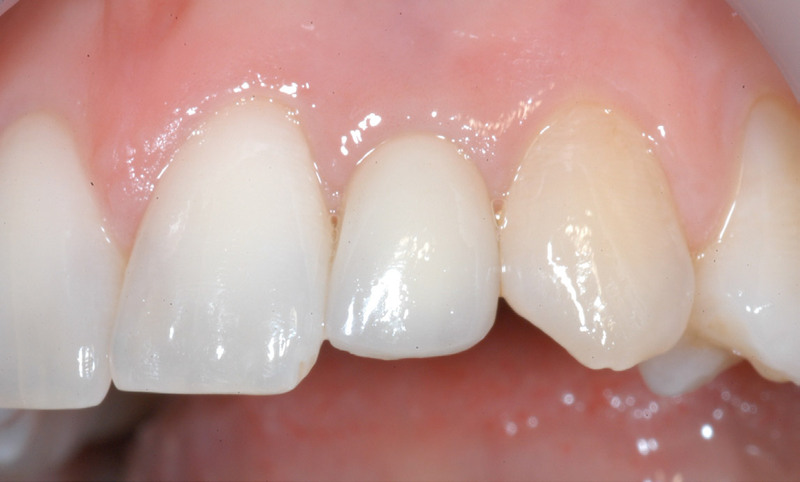 This is a five-year follow-up study of a previous investigation with the aim of assessing the esthetic outcome of Morse taper implants used to replace congenitally missing lateral incisors after orthodontic treatment. 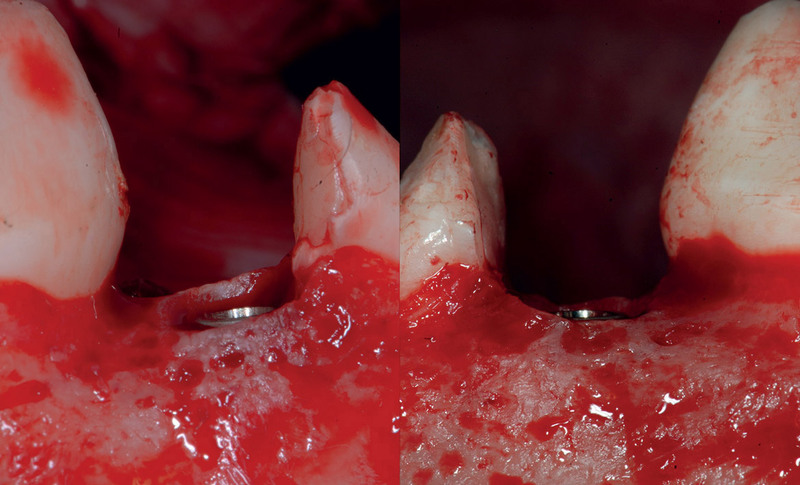 The objective of this study was compare the clinical results of the coronally advanced flap (CAF) without vertical releasing incisions using ( i ) a tunneling procedure on the maxillary midline papilla (test) or ( ii ) a conventional technique (control) in which the midline papilla is incised and elevated like any other papilla in the procedure. The objective of this study was to establish the primary stability of implants with two different designs placed into artificial bone (Type II and Type IV density) by clinicians with different levels of experience using the same implant bed preparation protocol. 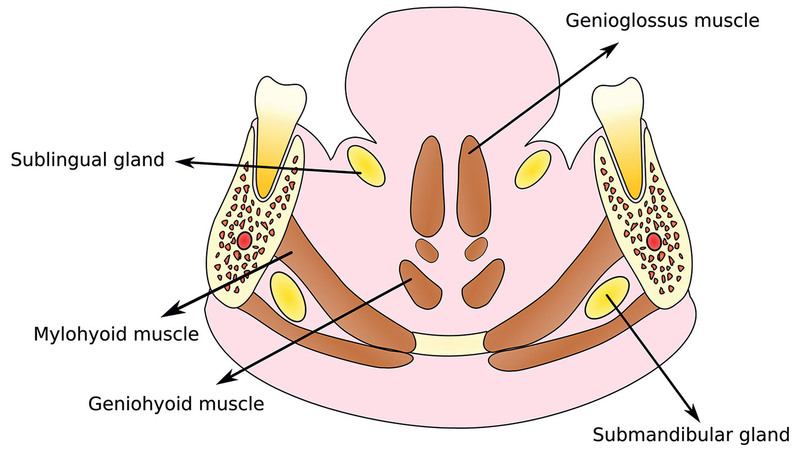 The objective of this study was to describe a minimally invasive transcrestal modified technique for sinus floor elevation performed twice with a sonic instrument (Sonosurgery). The placement of implants in the anterior region of the mandible is not free of risk and can even sometimes be life-threatening. The aim of this article is to review the anatomy of the anterior mandible regarding the placement of implants in this region. 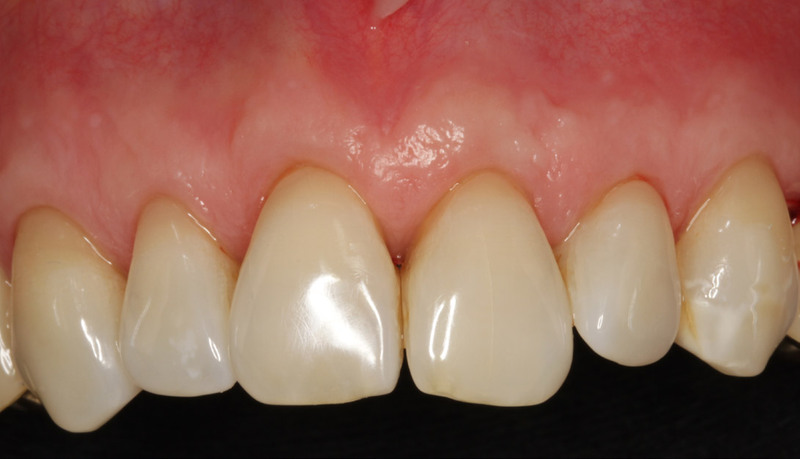 The objective of this study was to evaluate the dimensional changes to hard and soft tissue after a flapless ridge preservation procedure in the posterior area of the jaw. 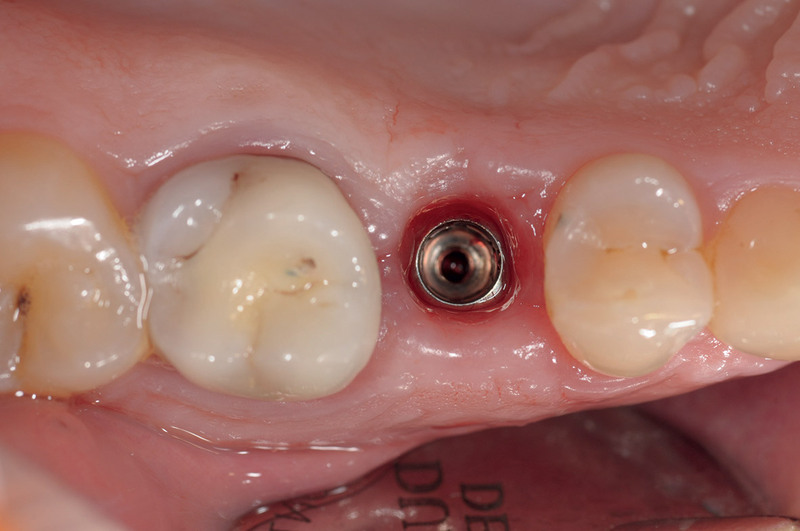 The objective of this study was to evaluate the influence of implant positioning within an extraction socket on the depth of the implant at the time of surgery and on the buccal supracrestal exposure of the implant surface after healing. 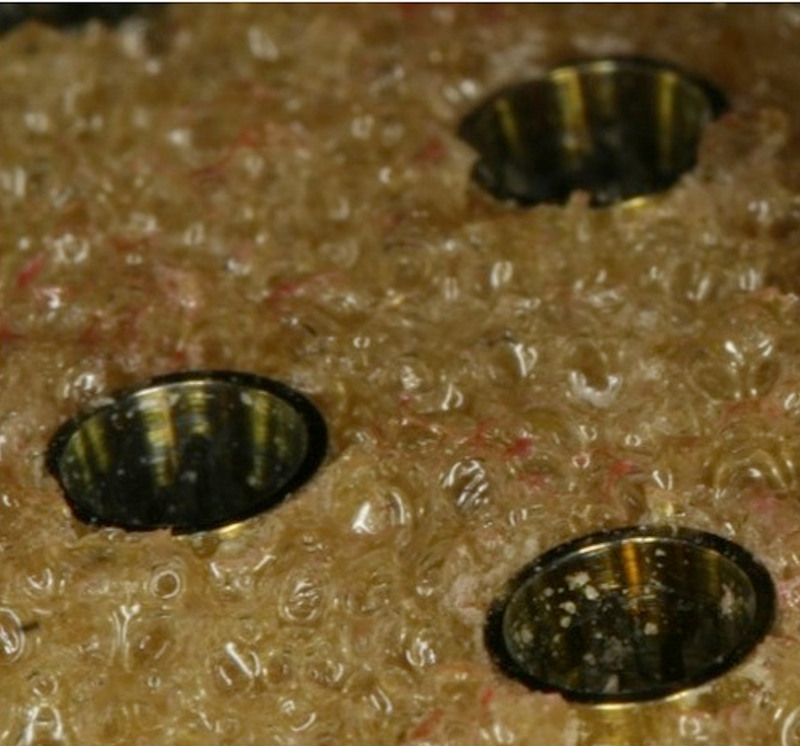 The objective of this study was to investigate the prevalence of Staphylococcus aureus (S. aureus) at internal and external dental implant surfaces in patients with periimplant disease.